While freezing, peel and finely slice apples. Mix apples and the sugar mixture. Get to your zen place. Roll out the dough. Use large glass bowl to cut a uniform dough. I use a large glass Pyrex mixing bowl that measures 12 inches in diameter. Add 2 tablespoons chopped butter on top of the apple mixture. use tinfoil to cover middle part. Bake for 10 minutes and check. Is apple filling bubbling and crust golden brown? If so, remove from oven. Allow to rest for two hours. 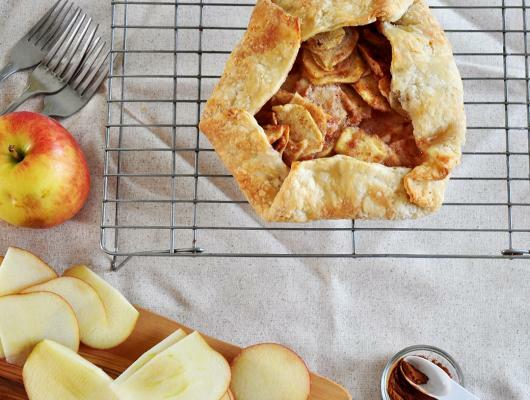 This Apple Crostata is as impressive as pie, but only half the work. And it is such a pretty dessert. This apple dessert looks like it belongs on the prettiest of dessert trays and has all the wonderful flavors that we would want in an apple treat. This is such a delicious apple recipe that celebrates Italian desserts, apple desserts, and pies. 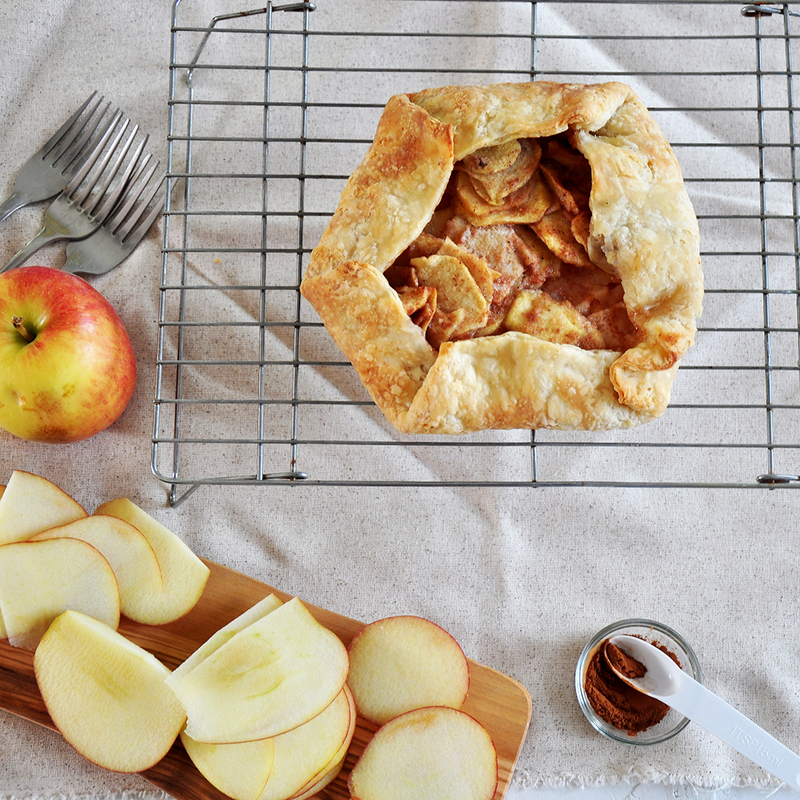 We use a great homemade butter pie crust and fill it with real apples.